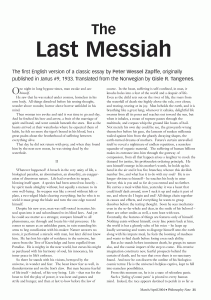 The essay that was the base for his later book On The Tragic. One of the best things written. One of the few things that has been translated to english. Read it here. Norwegian here. Its included in On The Tragic and other books. It explains the the four defense mechanisms of human nature according to Zapffe. Isolation, Anchoring, Distraction, Sublimination. 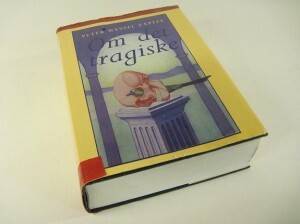 Om det tragiske (On the Tragic), 1941. 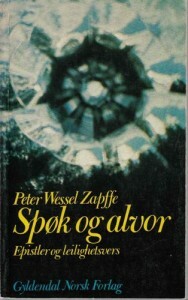 In this book which Zapffe originally wrote under a pseudonym(Ib Henriksen) he studies Henrik Ibsens universe, and what happens to the characters in Ibsens stories after the curtain has gone down. 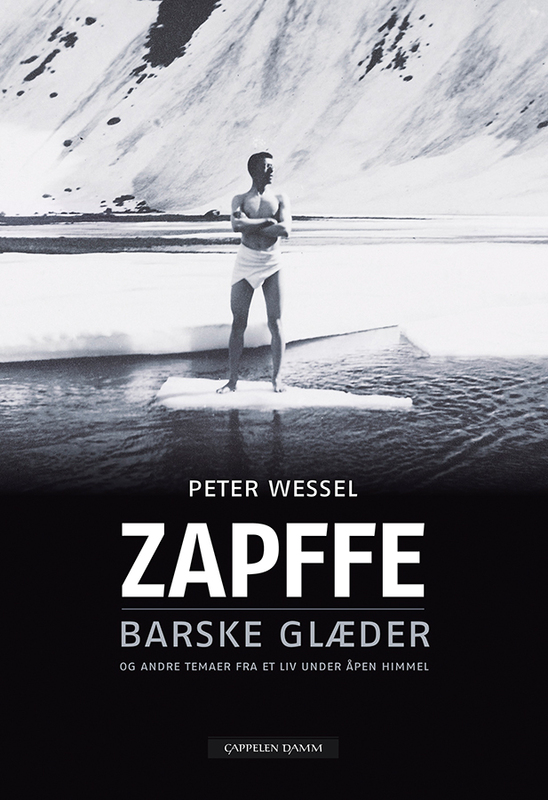 Barske Glæder is a collection of essays and articles Zapffe wrote. Many of them is about mountainclimbing. 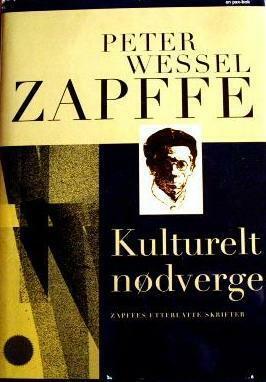 What Zapffe is more known for than his philosophies is his comedic sketches he wrote with Einar K. Aas. Especially in Northern Norway most people (not too young) are aware of these works, and has been staged on theater lots of times. 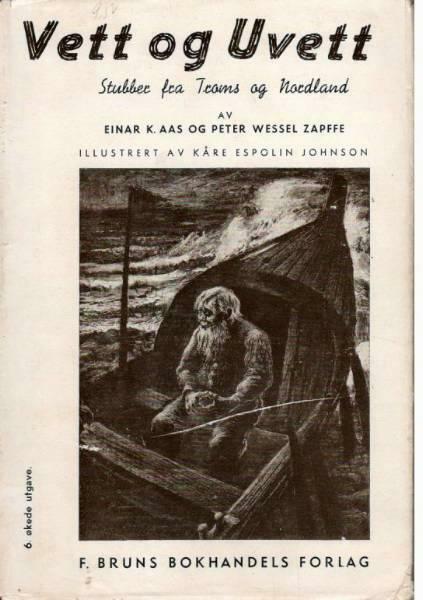 Illustrated by Kåre Espolin Johnson. 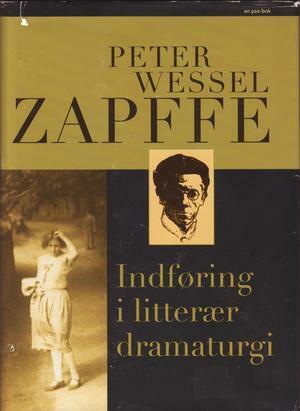 Its been very influential to later comediens, especially from north, like Arthur Arntzen and På Tryne Teatret. Translated: “I choose the truth”. 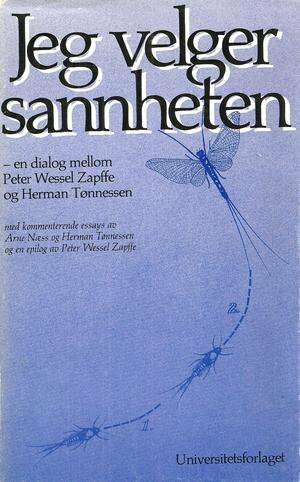 This book is a dialogue between the norwegian philosopher Herman Tønnesen and Zapffe. 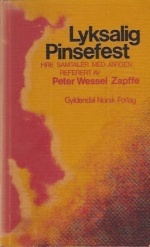 Tønnesen is known for his attempt to “out-Zapffe” Zapffe. His quote “I choose truth. Happiness is for pigs.”. 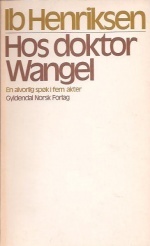 Its a very interesting book and dialogue, although Tønnesen is a lot more talkative in this book than Zapffe, who is usally rather brief. 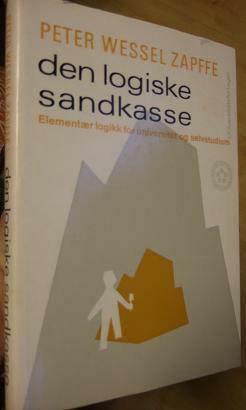 There’s also an answer to the book by Arne Næss, were he for example argues pigs are underrated animals. A follow-up answer is given by Tønnesen. 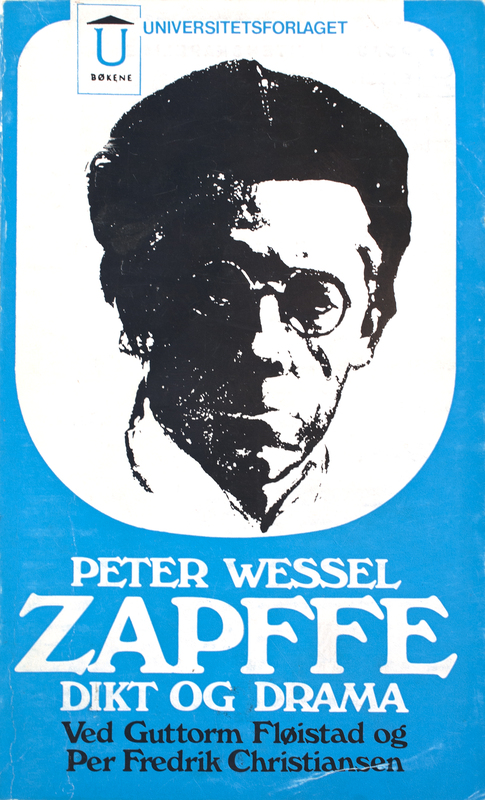 Its all concluded by a poetic epilog by Zapffe. A very good read, although hard to come by. 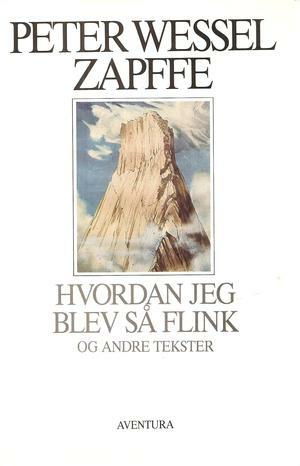 Biography by Jørgen Haave. 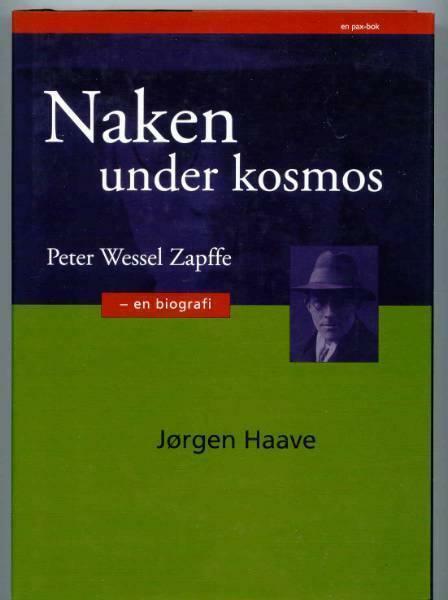 “Naked under cosmos” translated. Perhaps inspired by the infamous quote by Zapffe of a child being thrown into the cosmos. Its a good biography. 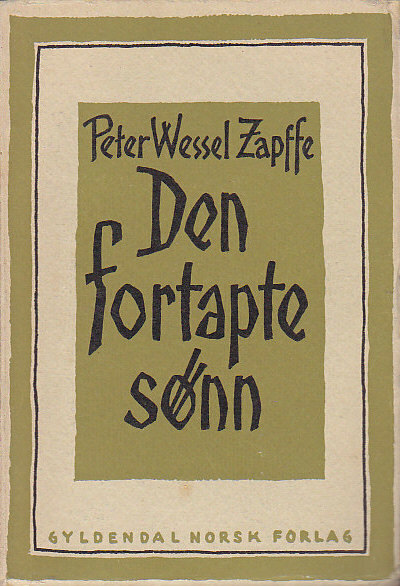 Sadly Zapffe hasn’t been translated to english, which is a shame. He has been translated to german however. 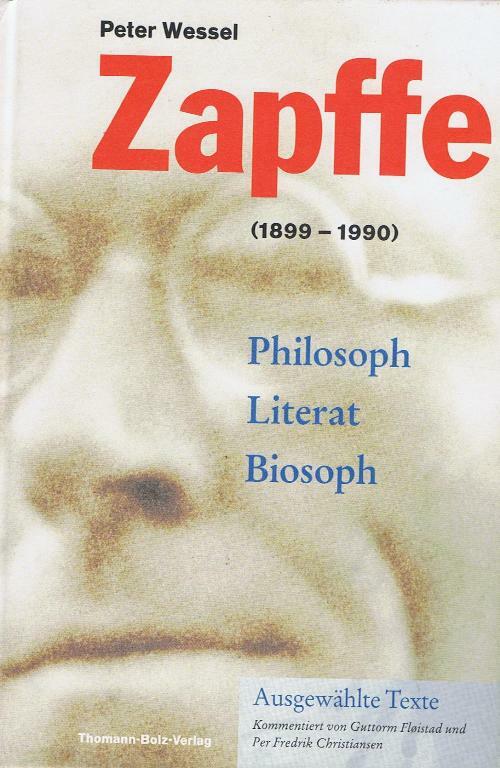 If you are german however and interested in Zapffe, you should look for this book as it has some selected texts by him. 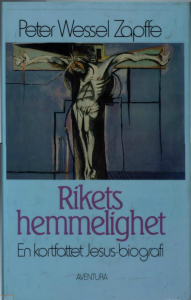 Do you have an update on the English translation of these works? Why have none of these been translated into English? It is a tragedy. Some of the most important sentences ever written are locked away.